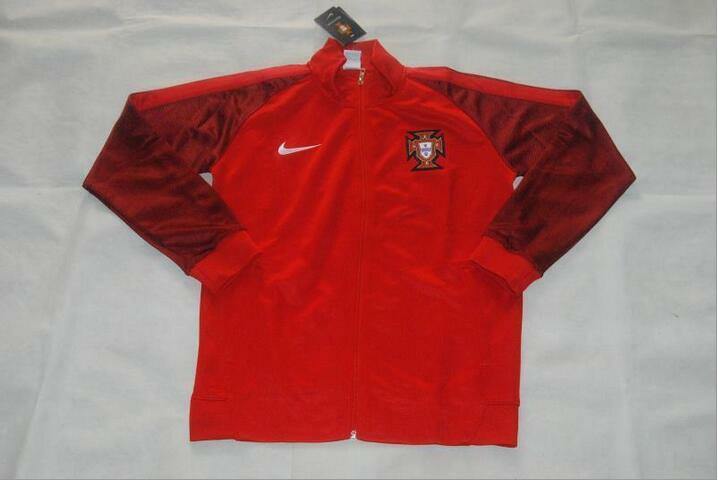 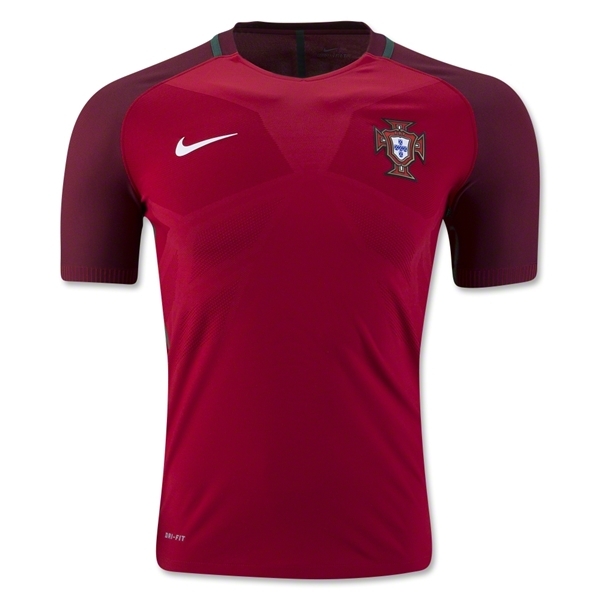 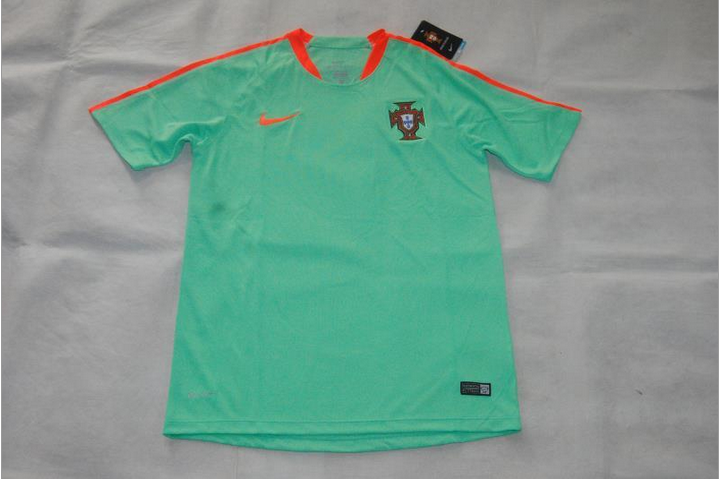 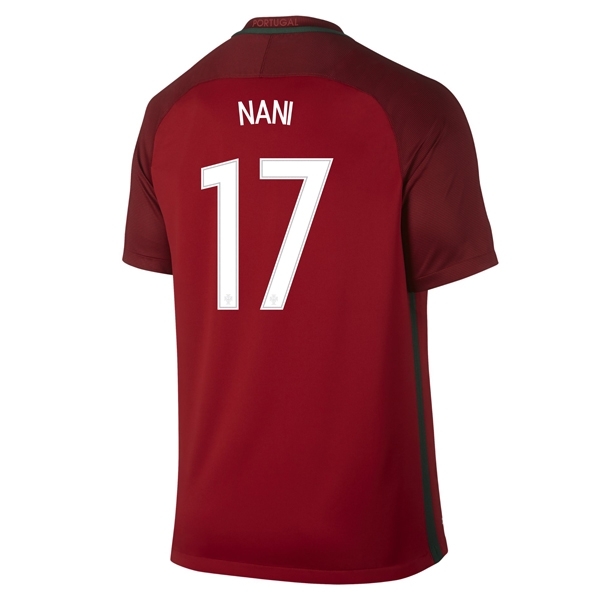 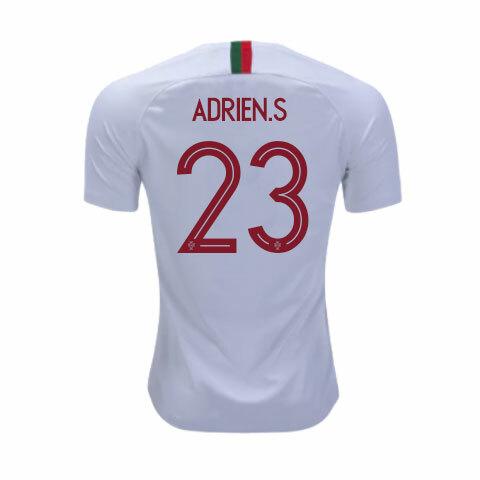 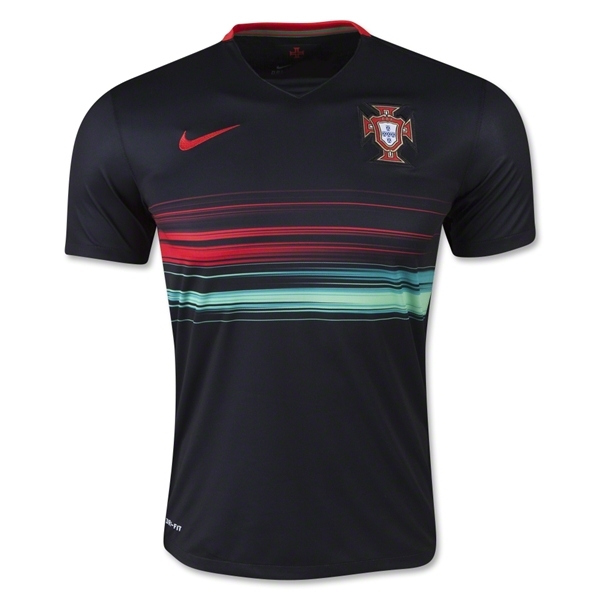 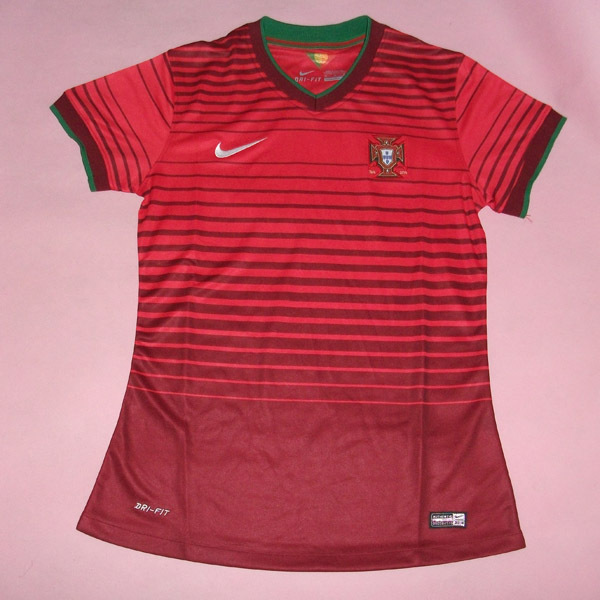 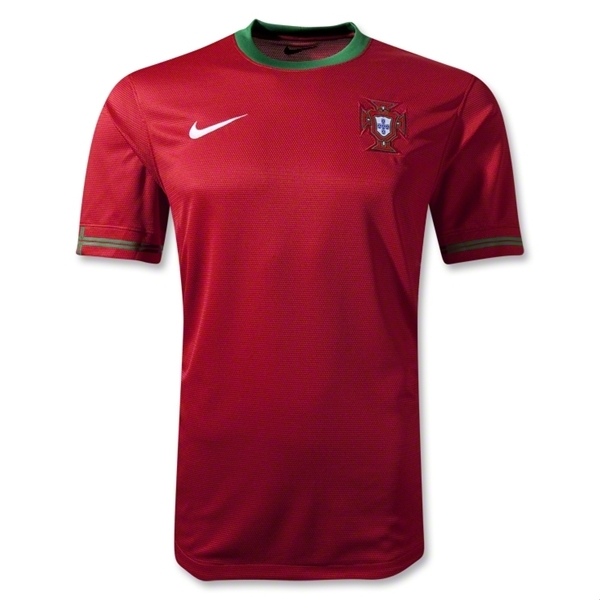 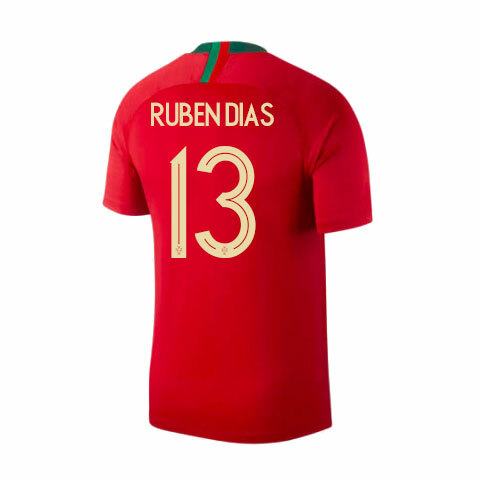 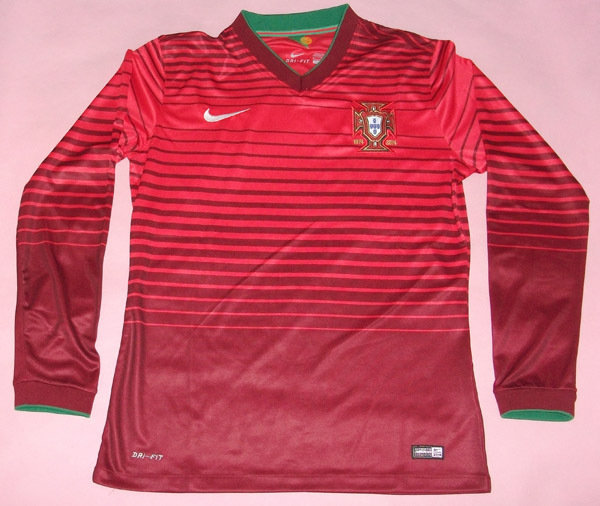 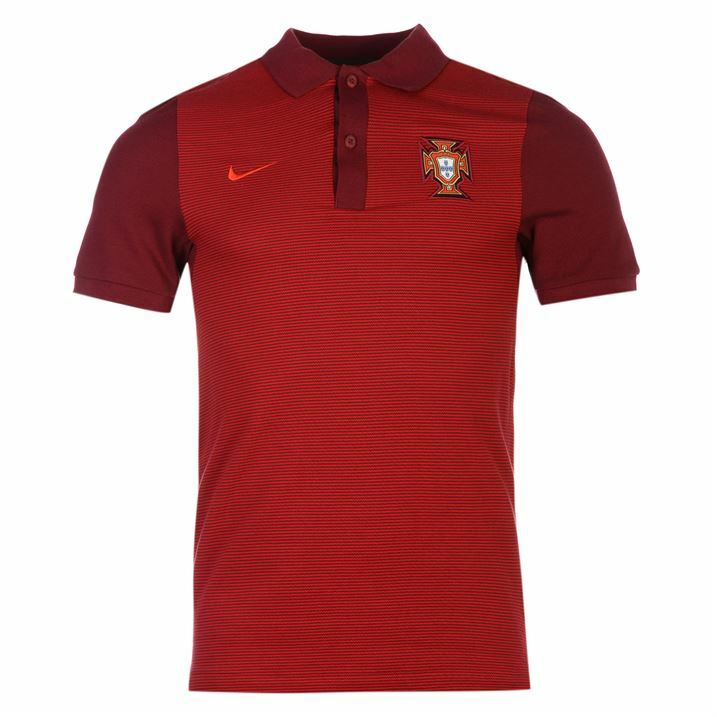 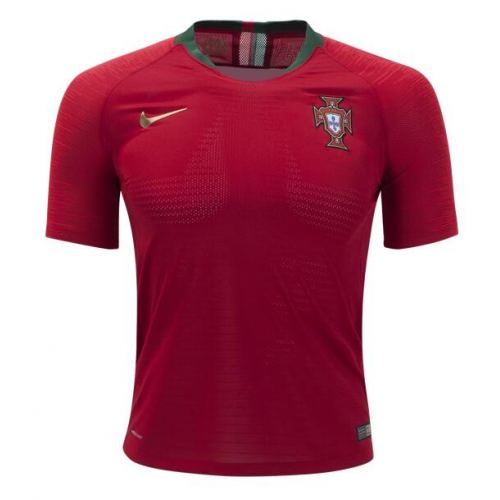 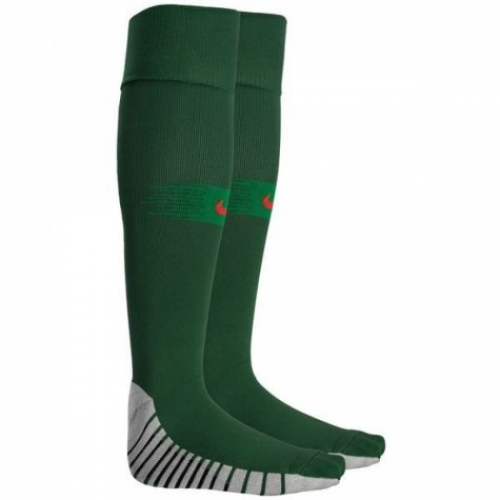 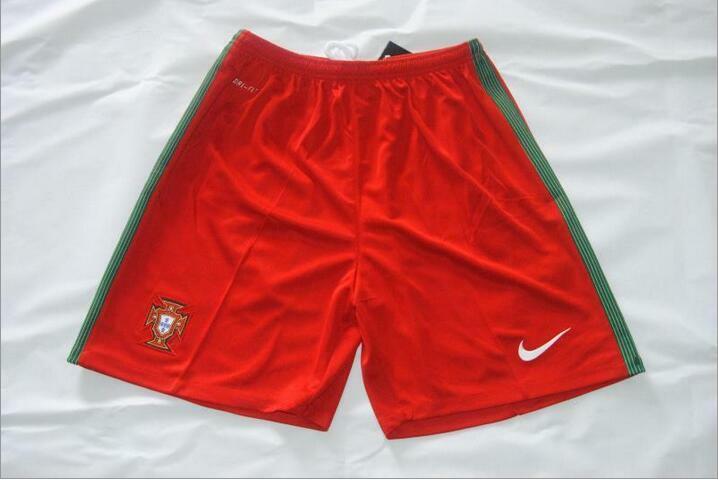 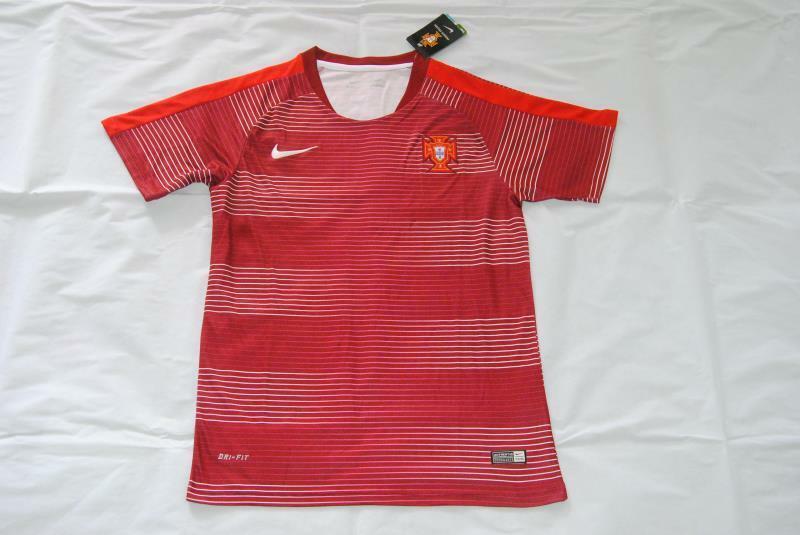 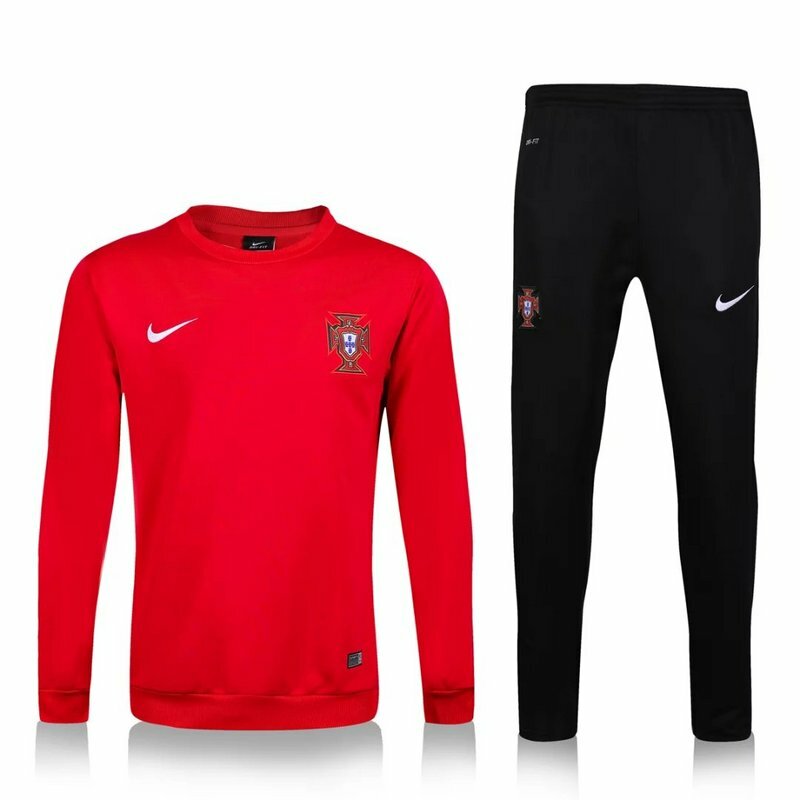 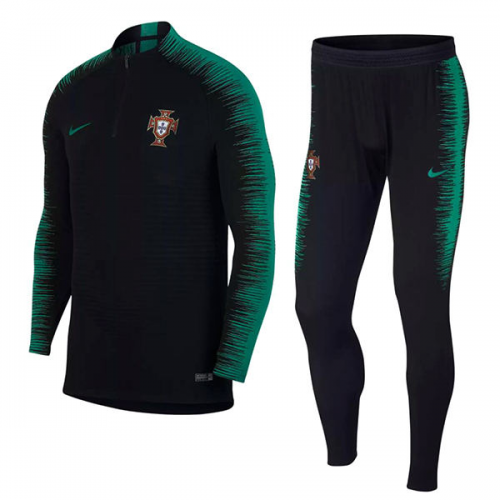 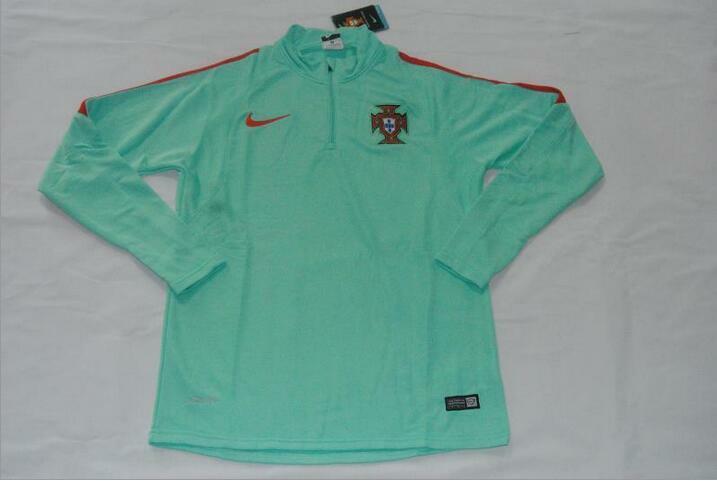 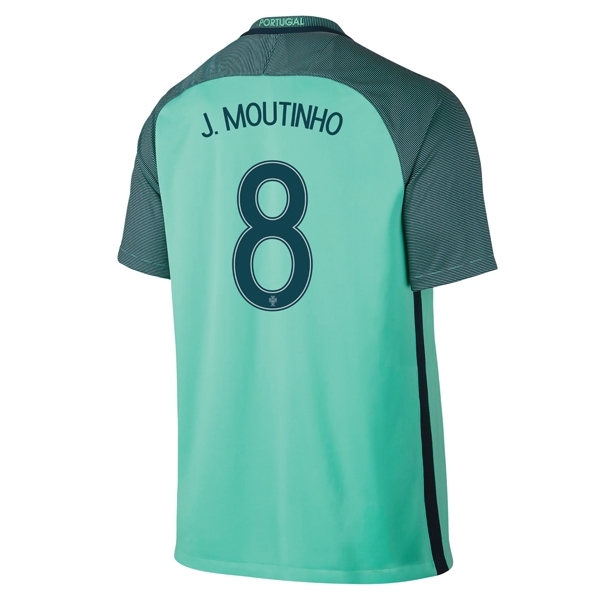 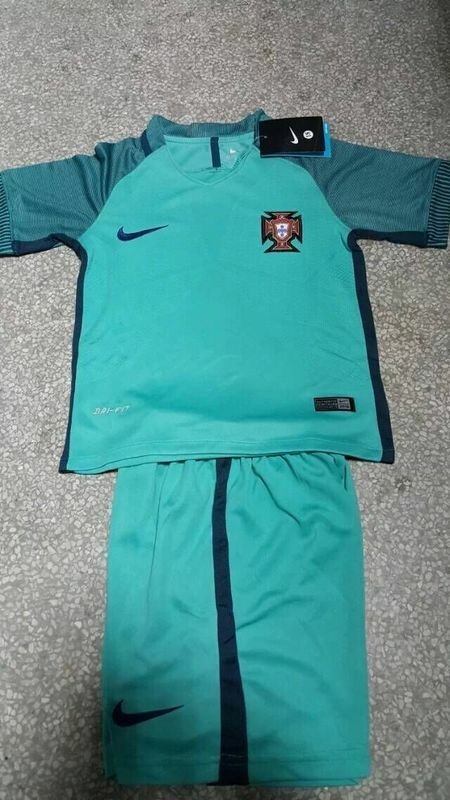 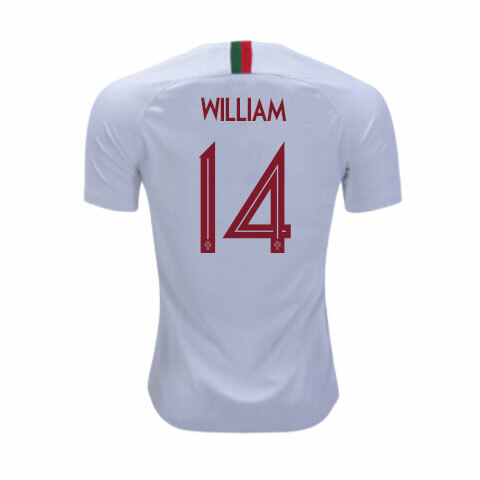 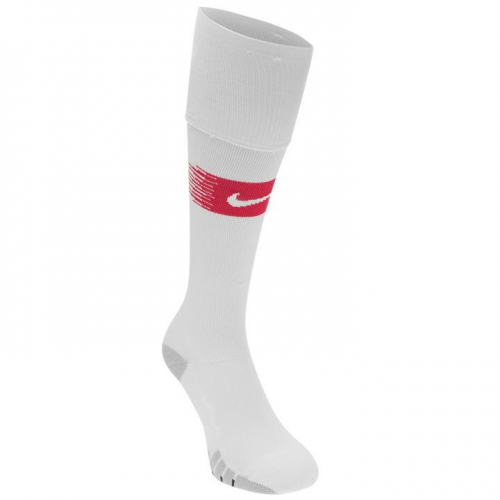 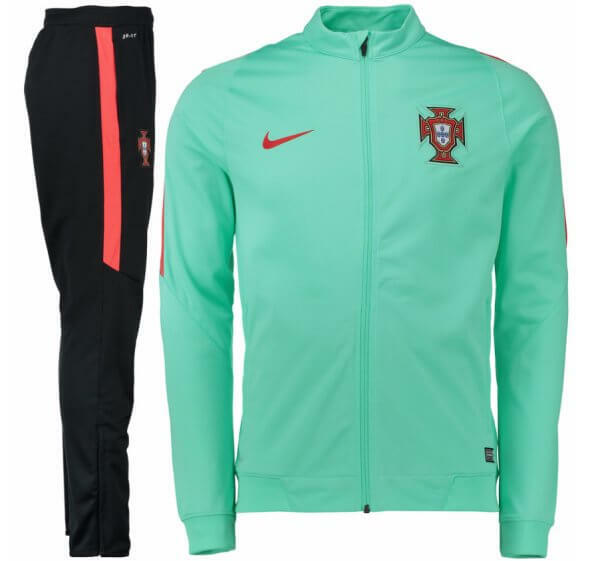 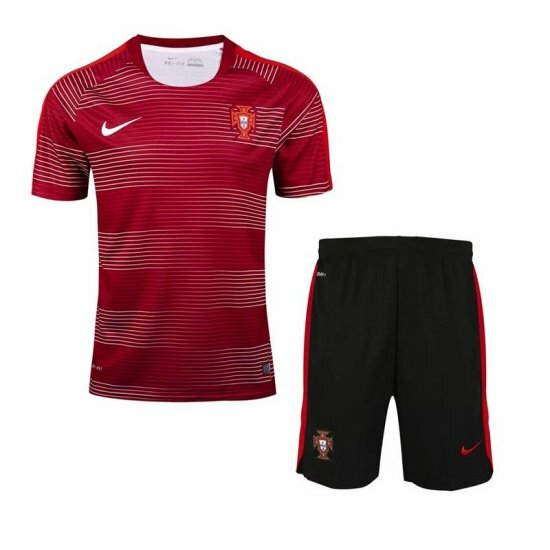 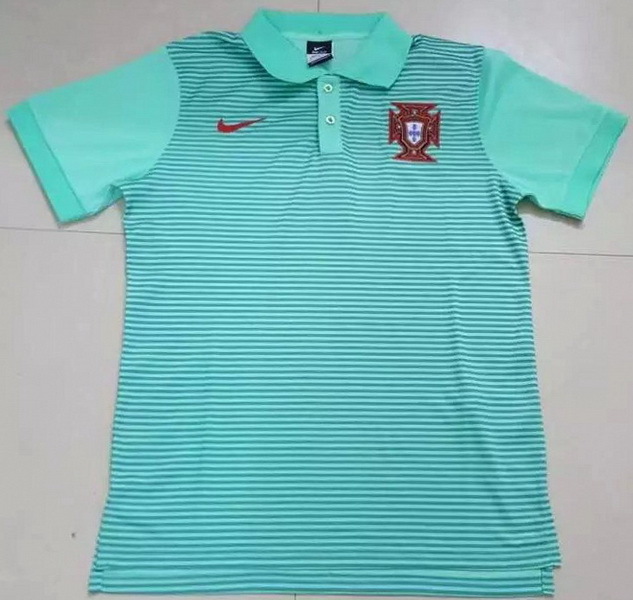 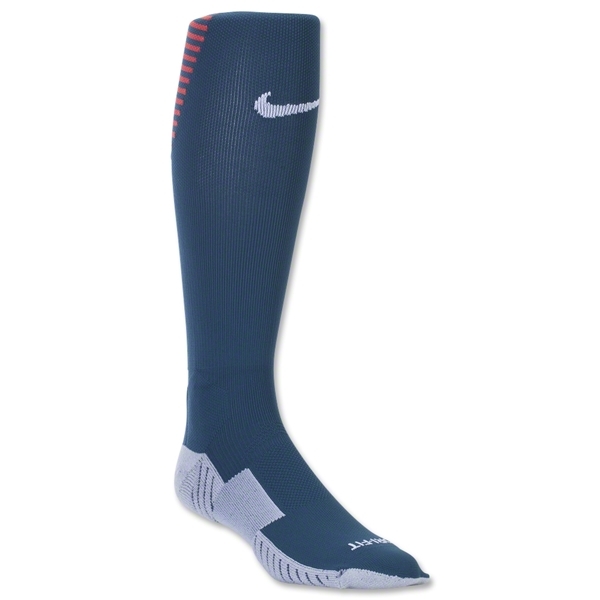 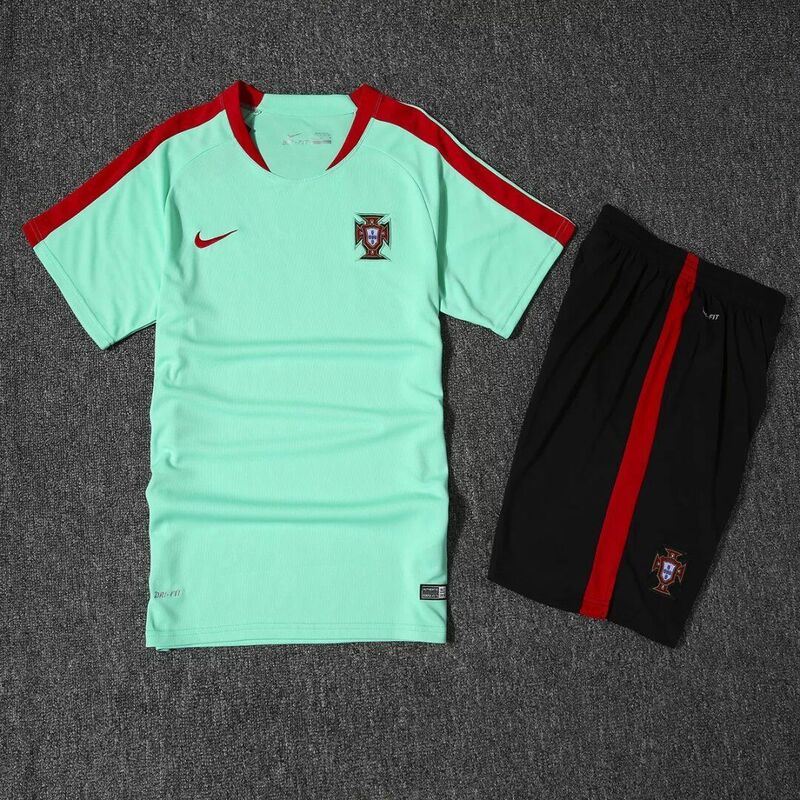 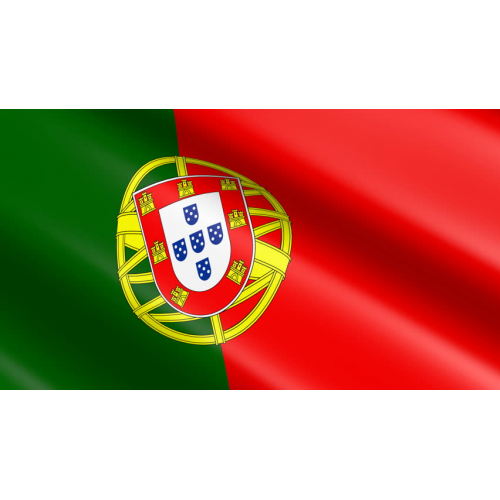 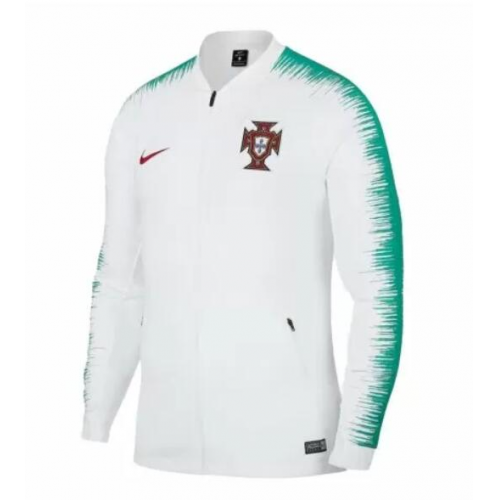 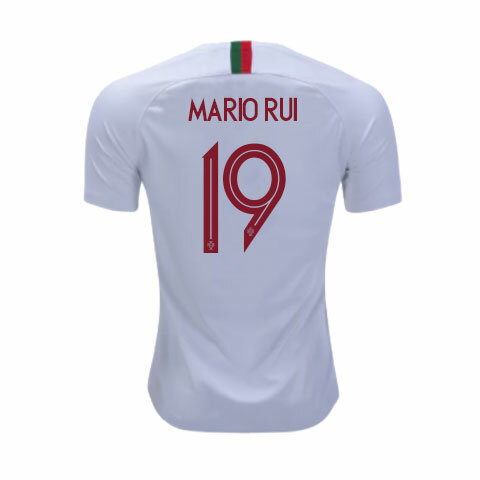 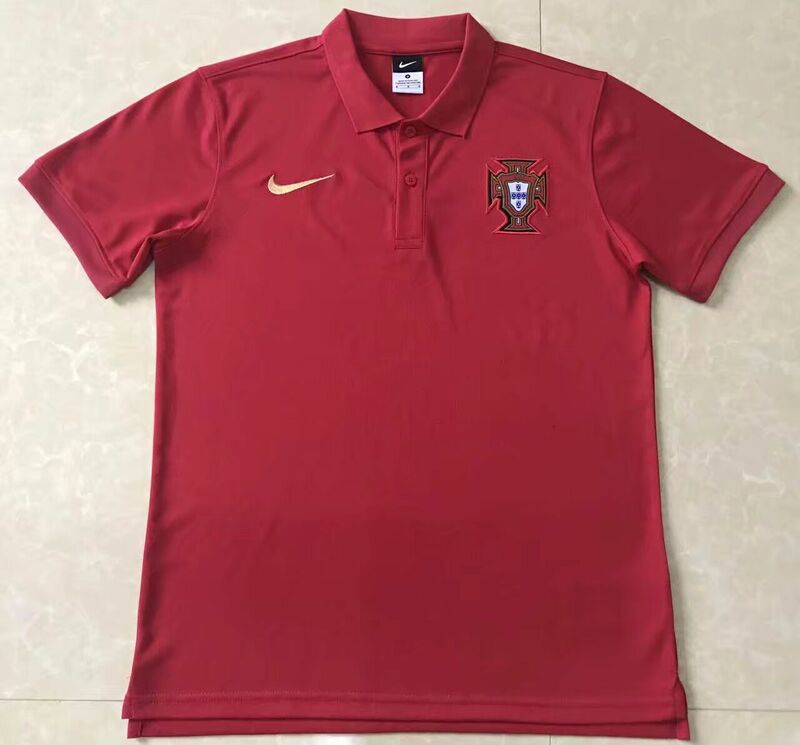 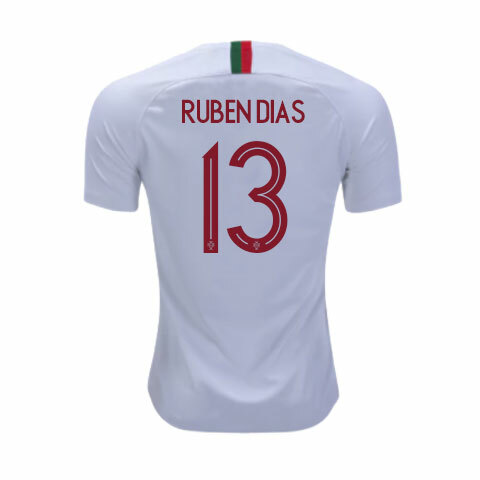 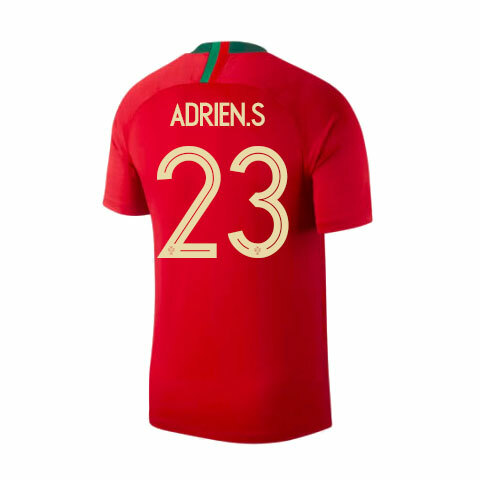 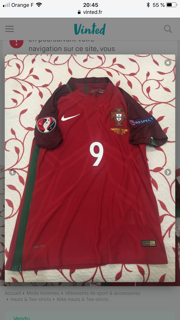 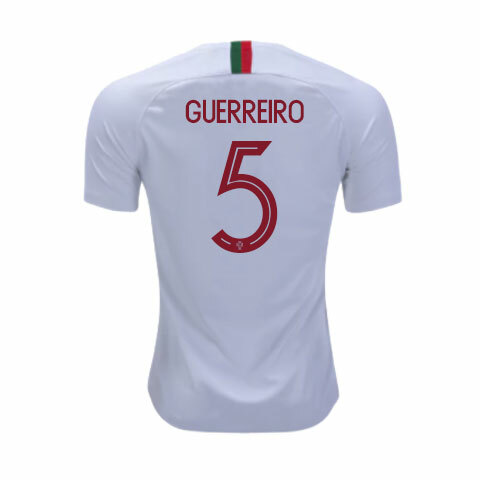 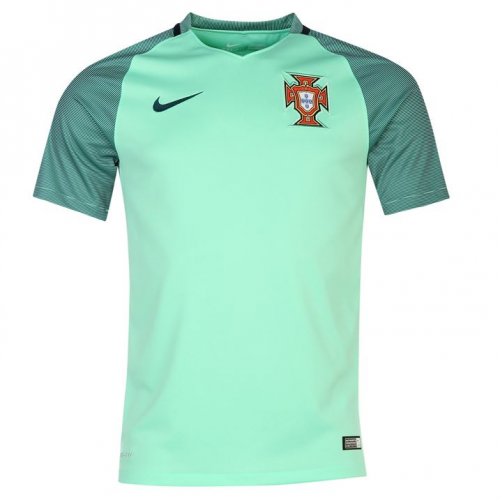 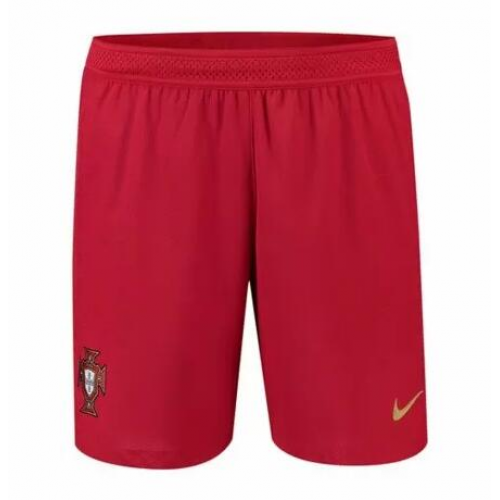 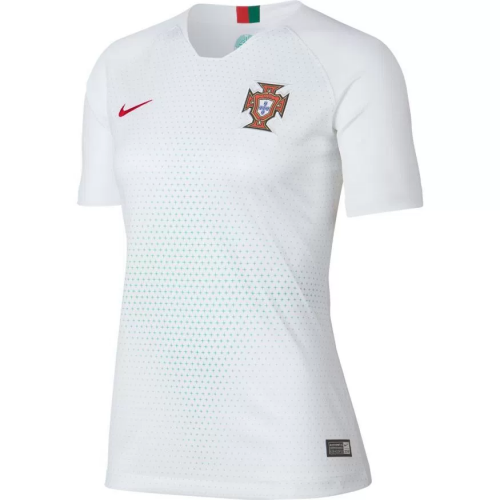 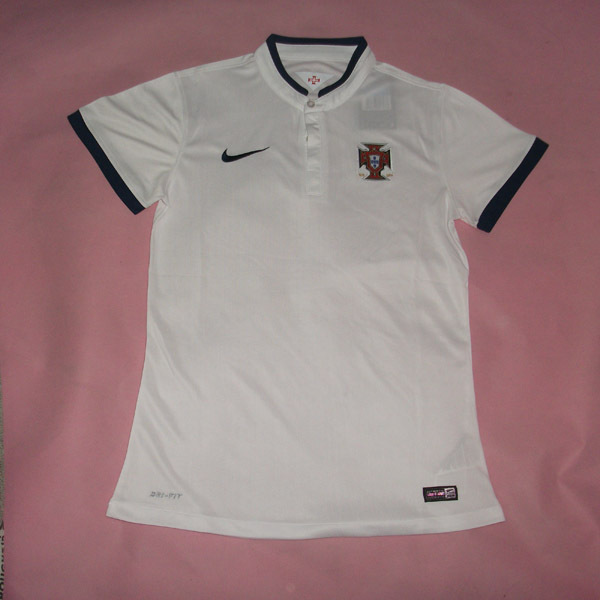 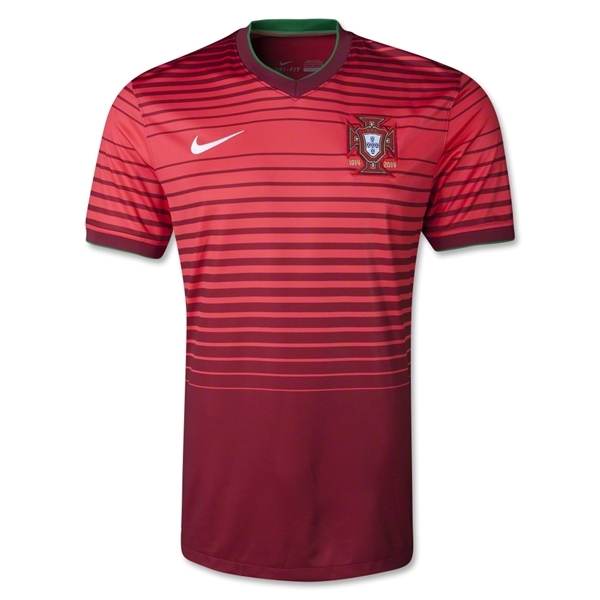 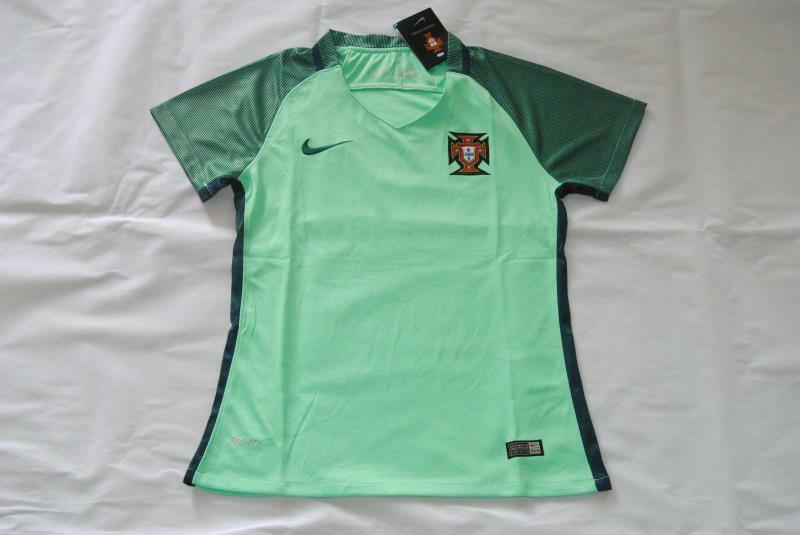 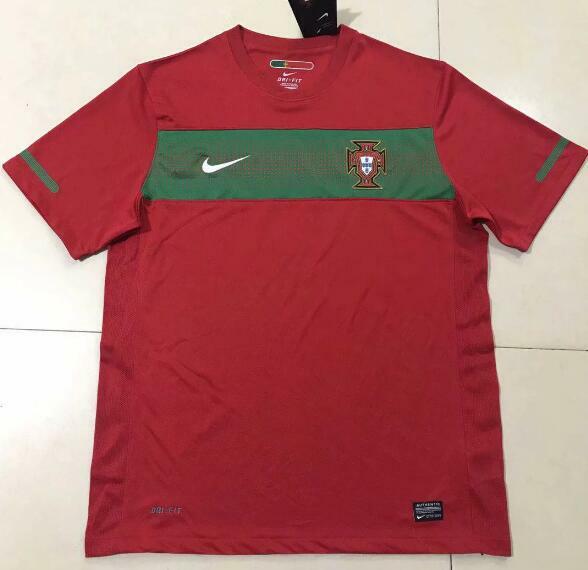 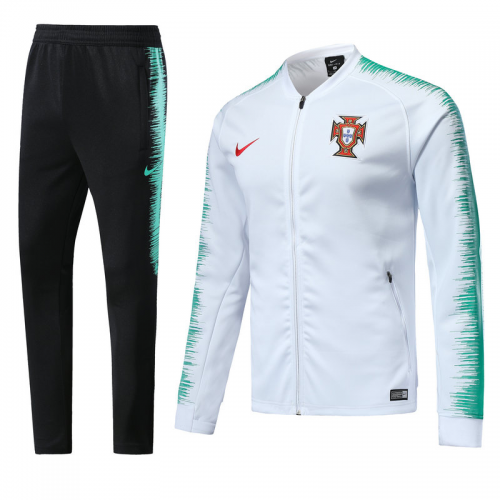 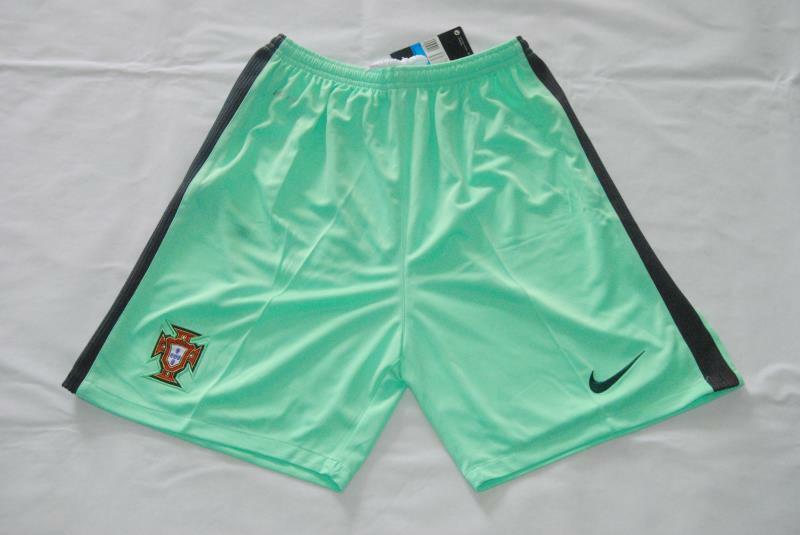 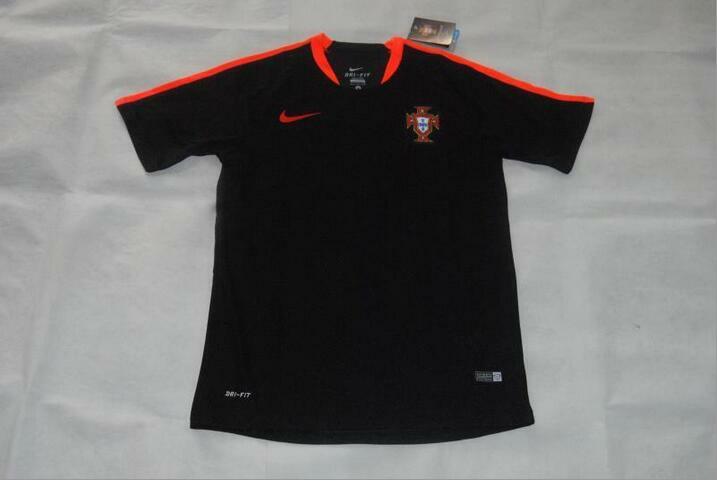 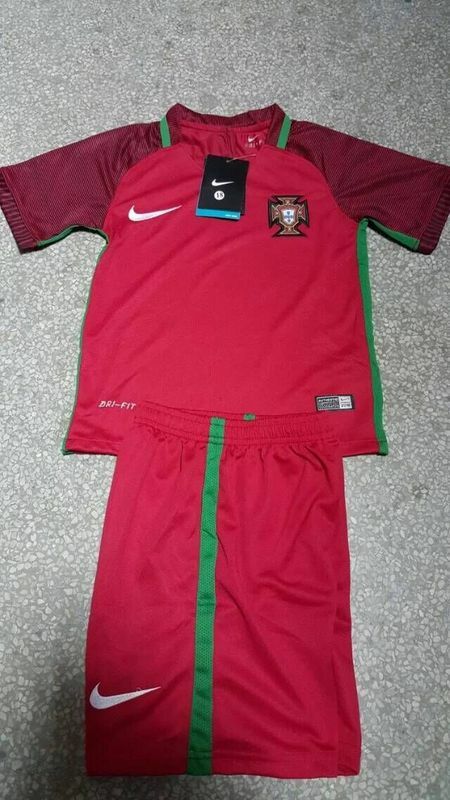 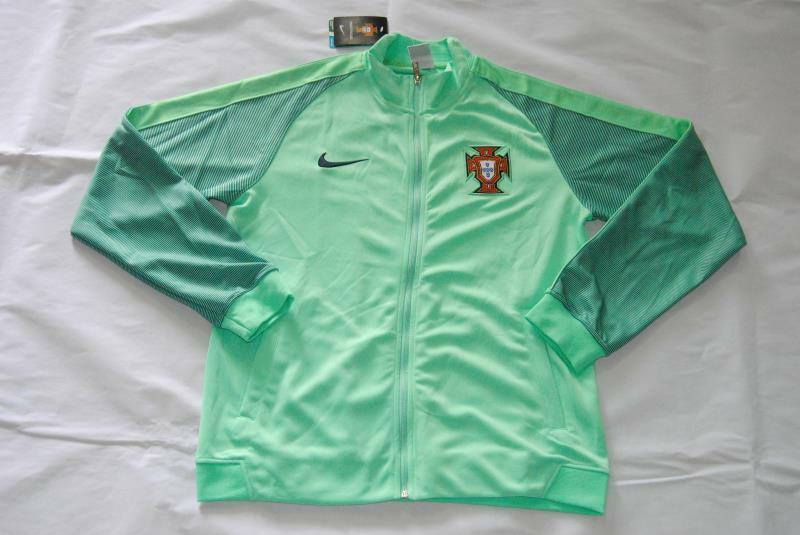 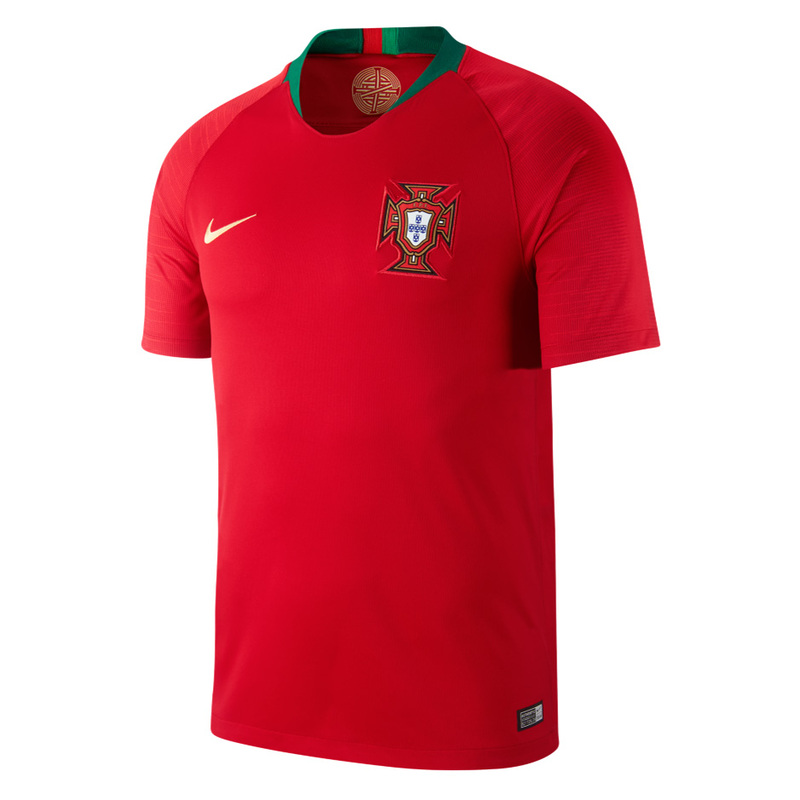 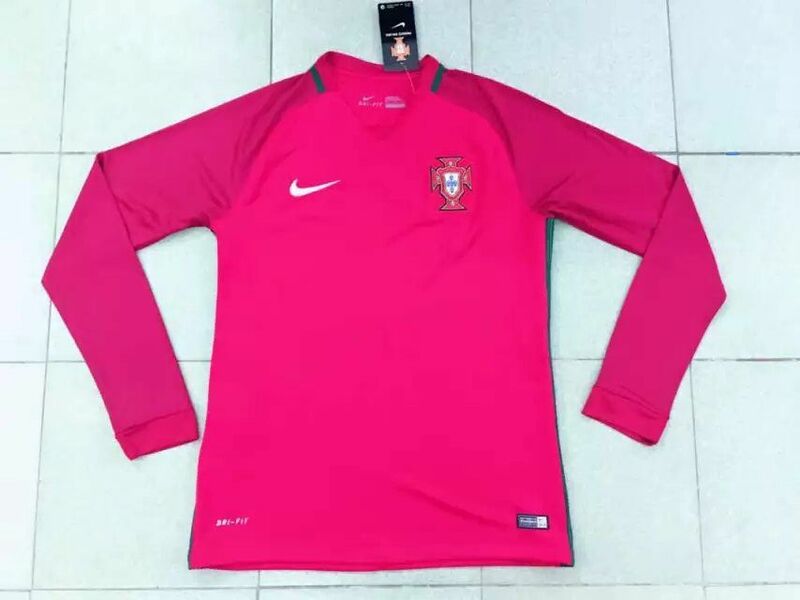 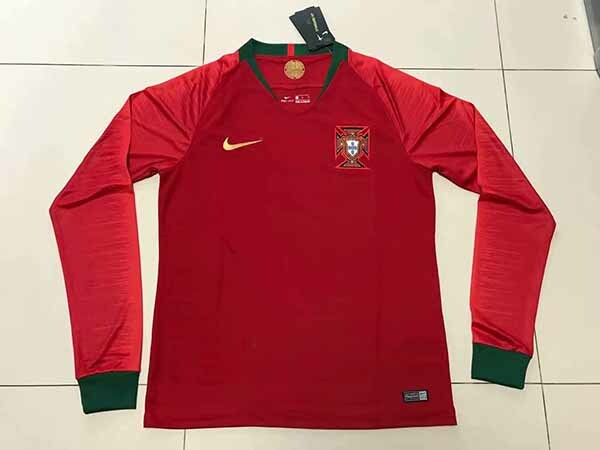 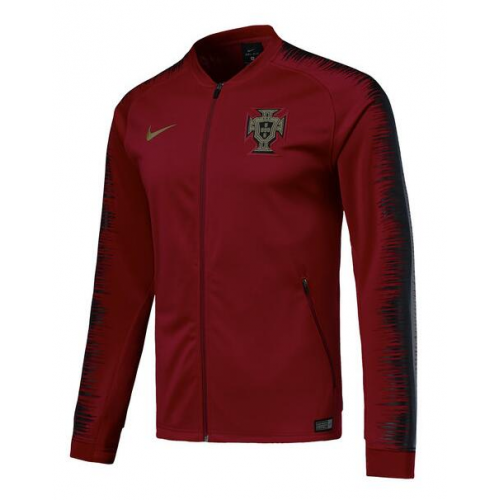 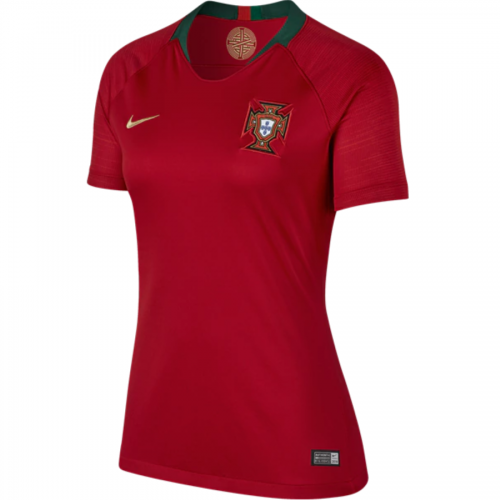 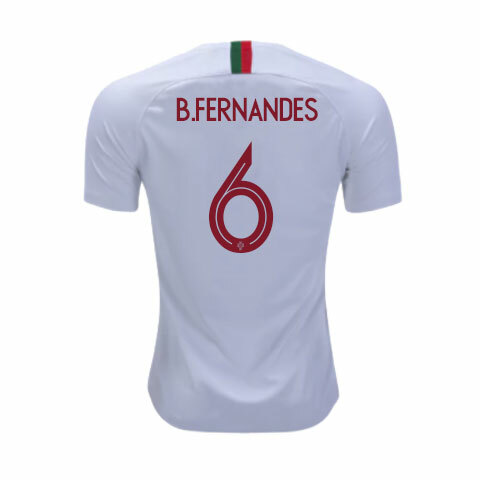 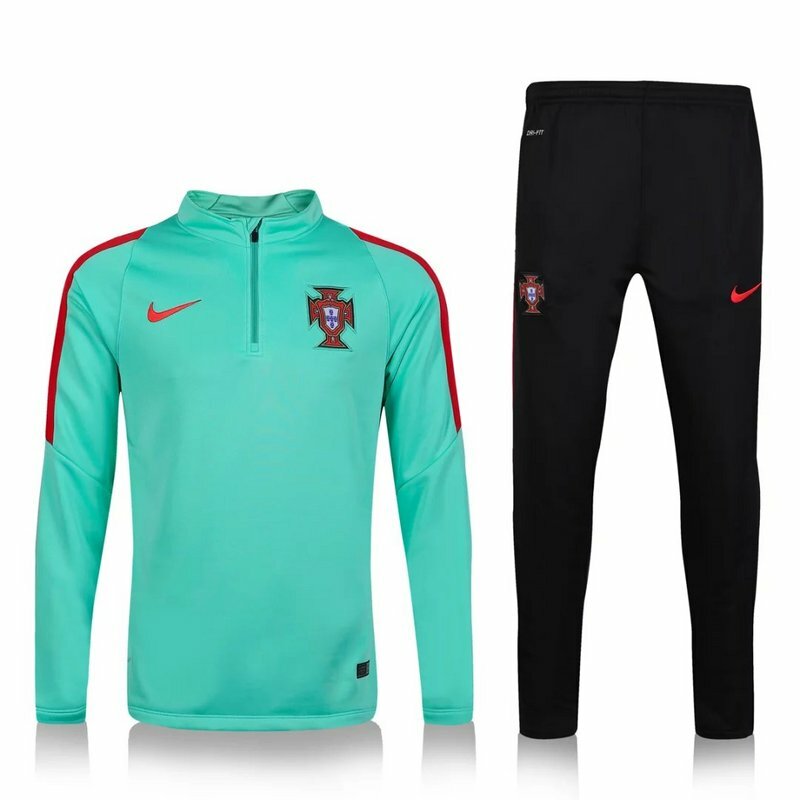 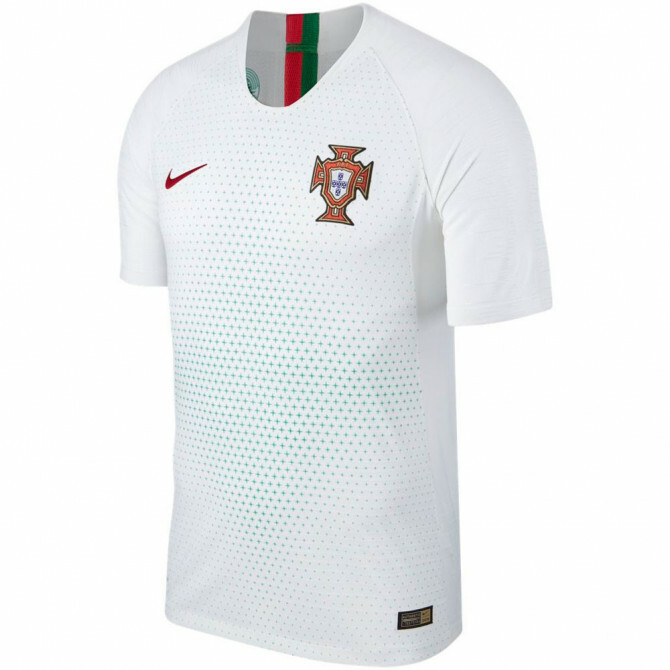 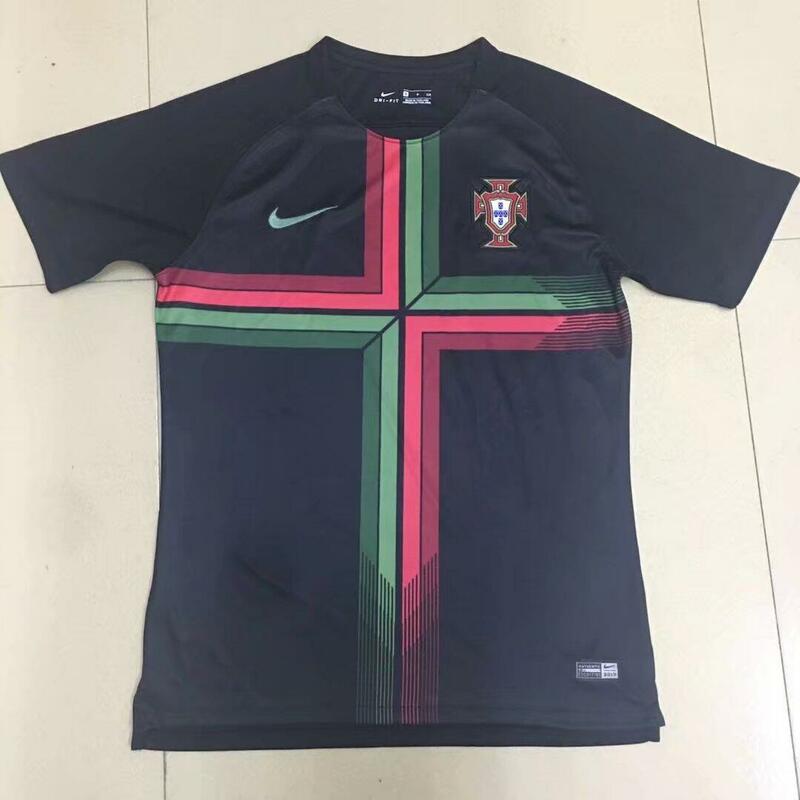 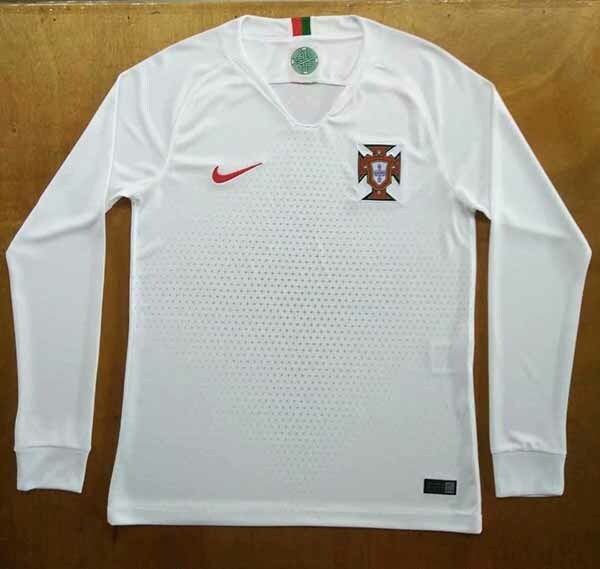 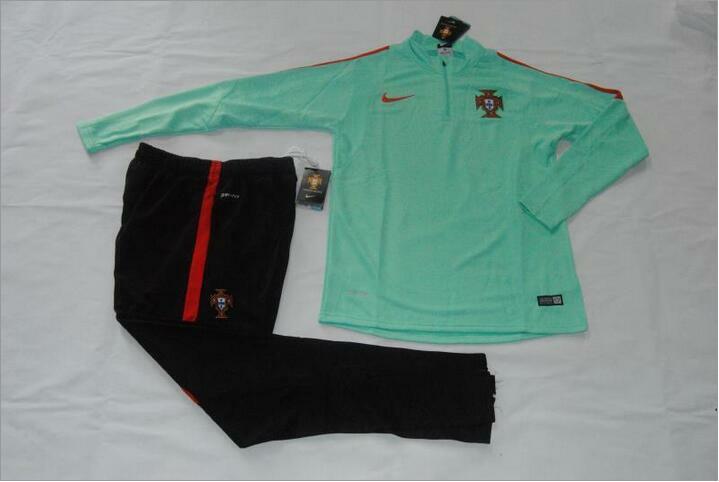 The Portugal national football team (Portuguese: Seleção Nacional de Futebol de Portugal) represents Portugal in association football and is controlled by the Portuguese Football Federation, the governing body for football in Portugal. Portugal's home ground is the Estádio Nacional in Oeiras, and their head coach is Paulo Bento. Their first World Cup appearance, in the 1966 FIFA World Cup, saw them reach the semi-finals, losing 2–1 at Wembley to the eventual world champions, England. 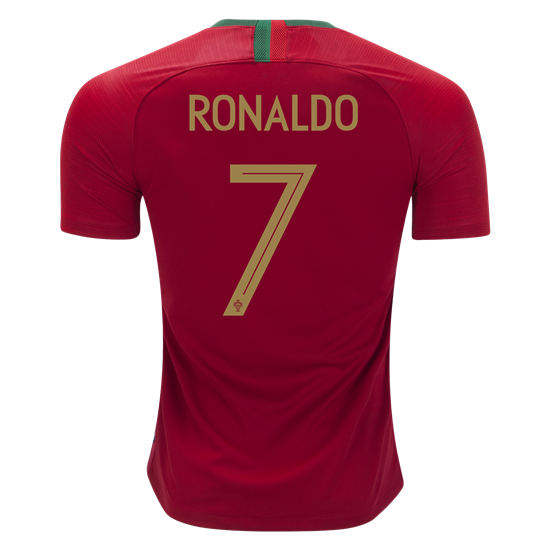 The next two times Portugal qualified for the World Cup were 1986 and 2002, with Portugal going out in the first round both times. 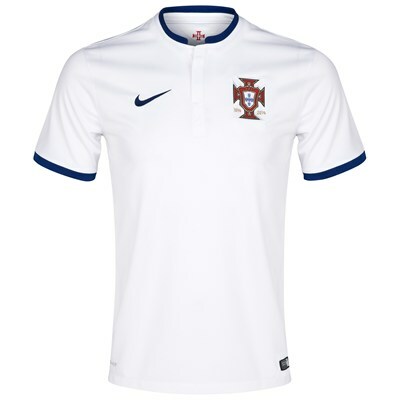 In the 1986 tournament, players went on strike over prize-money and refused to train between their first and second games. 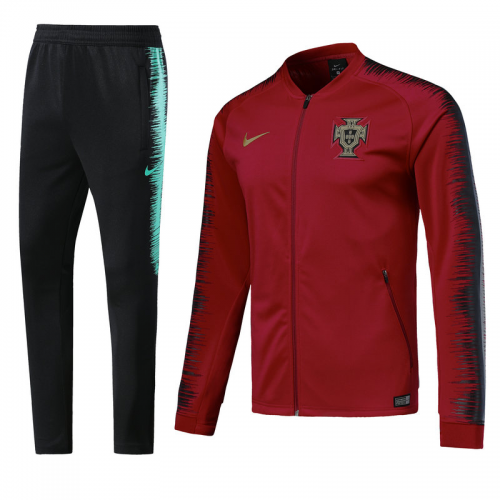 In 2003, the Portuguese Football Federation hired Luiz Felipe Scolari, the former Brazilian head coach who had led the Brazil national football team to win the 2002 FIFA World Cup. 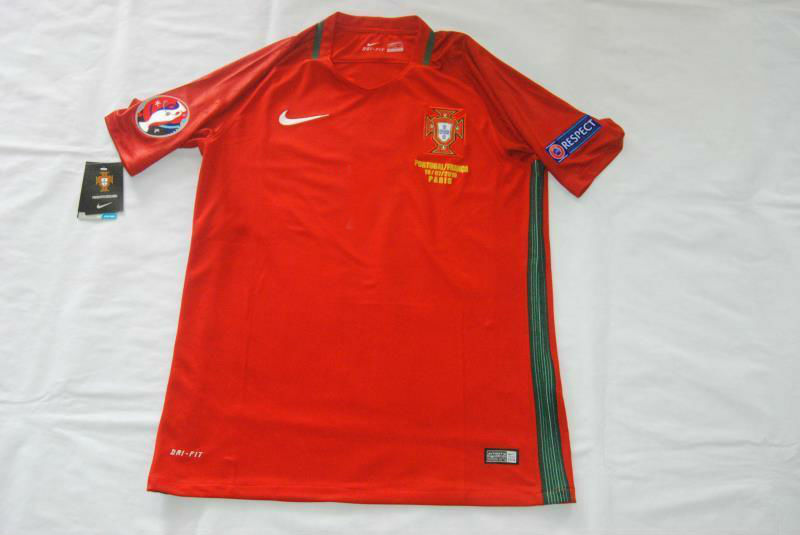 Scolari led Portugal to the final of UEFA Euro 2004, where they lost to Greece, and to their second World Cup semi-final in the 2006 World Cup. 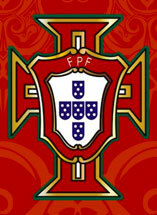 Scolari left after the UEFA Euro 2008 and was replaced by Carlos Queiroz. 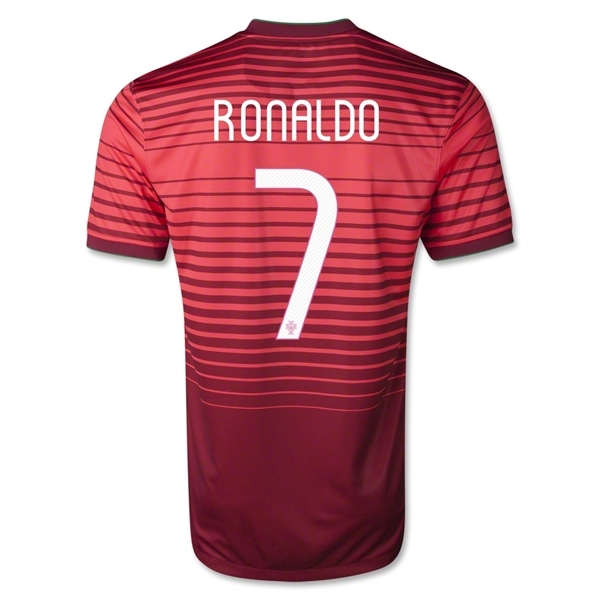 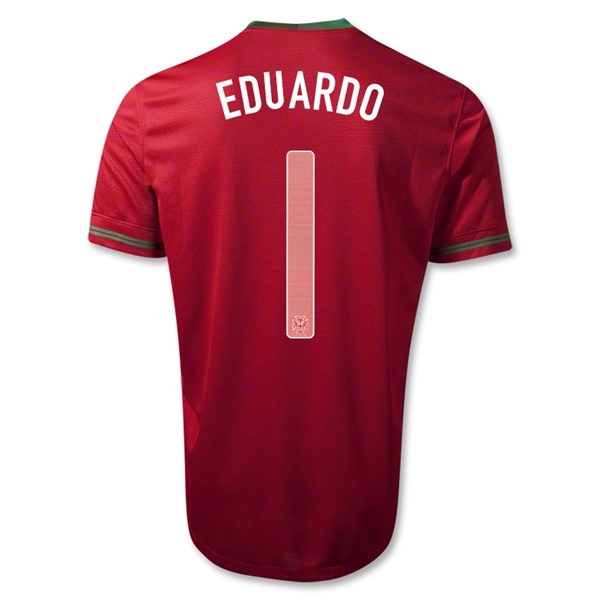 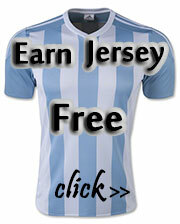 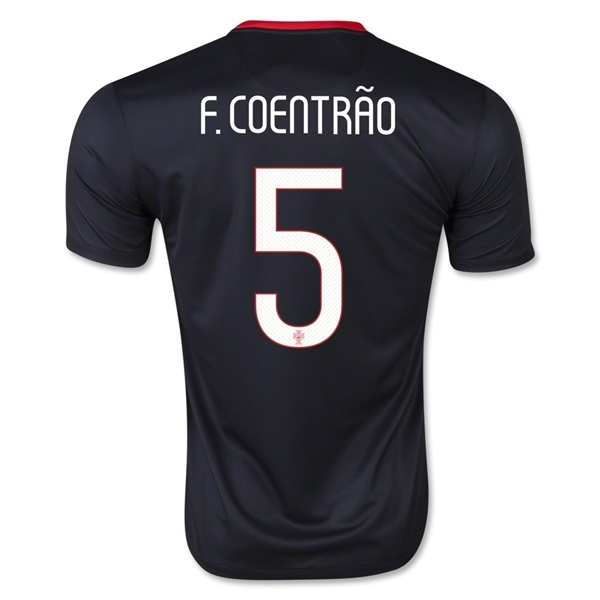 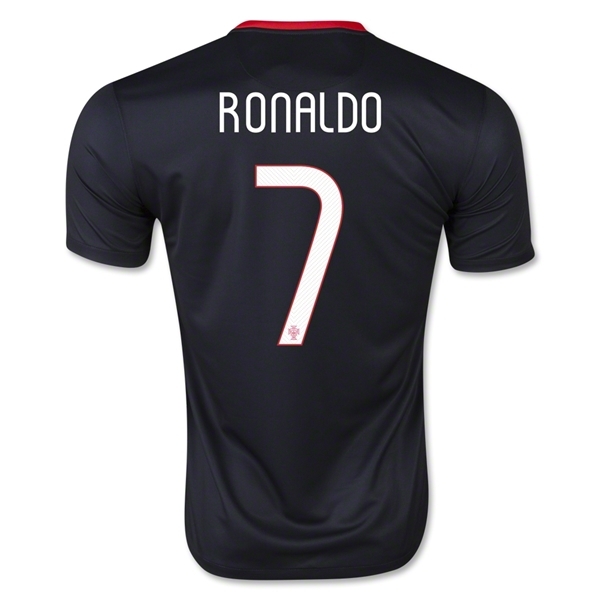 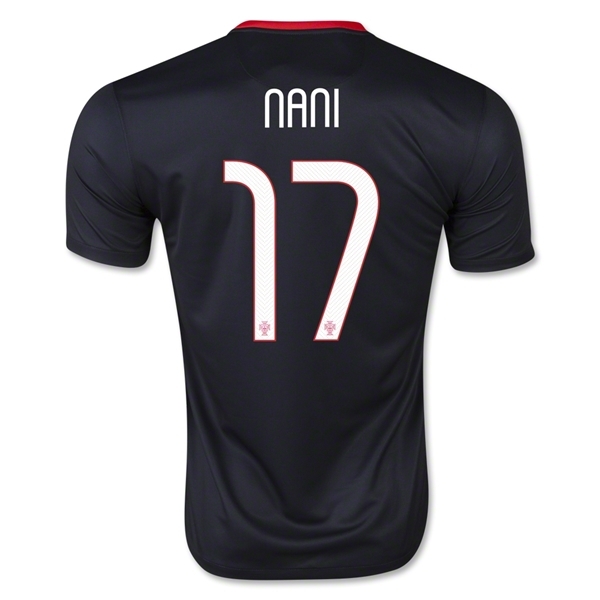 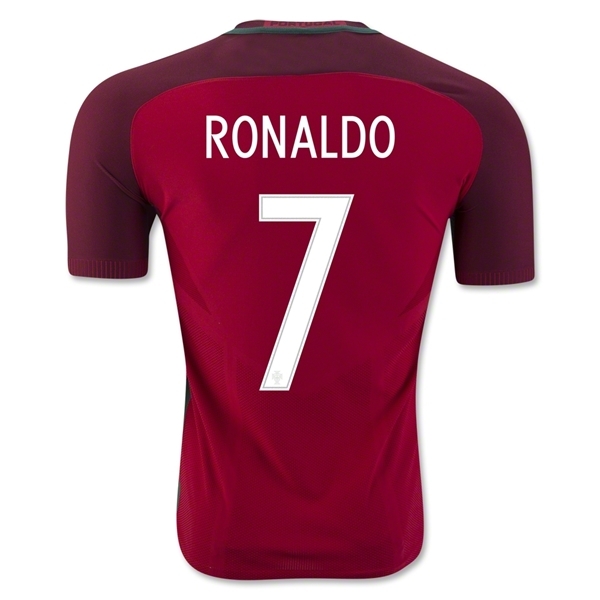 He led Portugal to the second round of the 2010 World Cup before they were defeated by the eventual champions Spain. 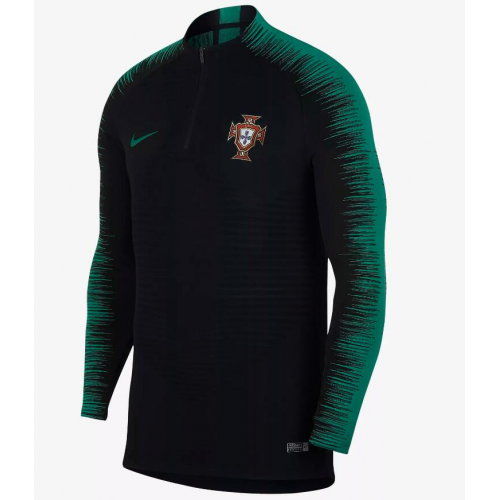 Because of poor results in the games that would succeed, Queiroz was fired and the Federation hired ex-Sporting Clube de Portugal coach Paulo Bento. 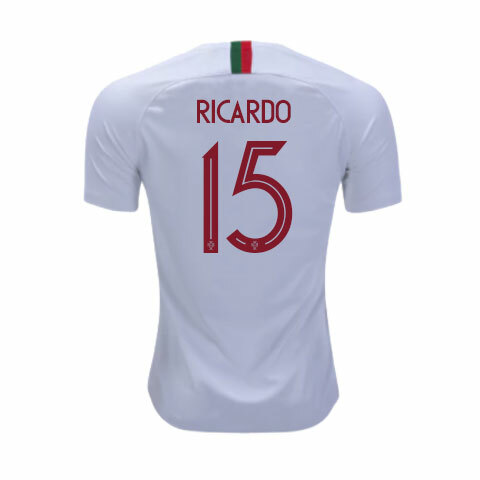 Portugal have produced some of the most talented players to grace the game of football such as Eusébio, Luís Figo, Ricardo Carvalho, Rui Costa, Pauleta, Deco and Cristiano Ronaldo. 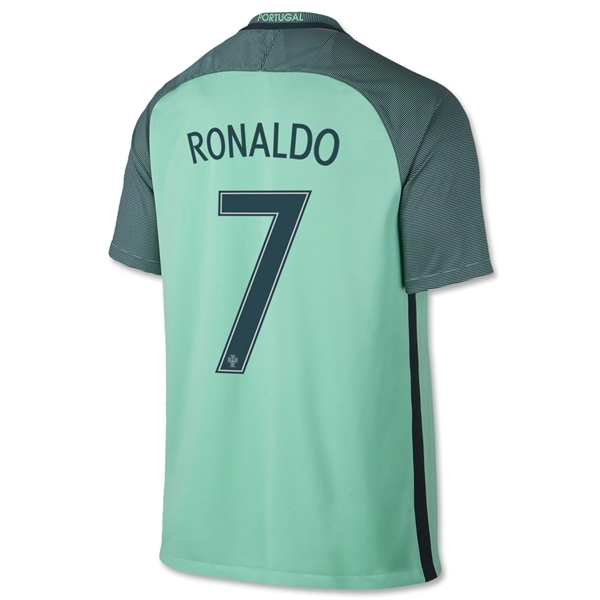 However, despite the presence of these individuals they are yet to win a major trophy.